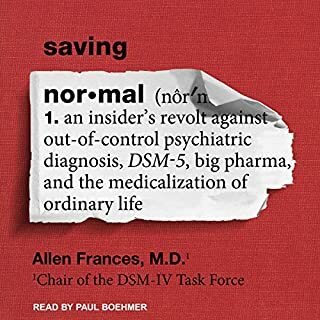 E. Fuller Torrey's audiobook provides an inside perspective on the birth of the federal mental health program. On staff at the National Institute of Mental Health when the program was being developed and implemented, Torrey draws on his own first-hand account of the creation and launch of the program, extensive research, one-on-one interviews with people involved, and recently unearthed audiotapes of interviews with major figures involved in the legislation. As such, this book provides historical material previously unavailable to the public. Devastating analysis on US mental health policy! Schizophrenics in the United States currently fare worse than patients in the world’s poorest countries. 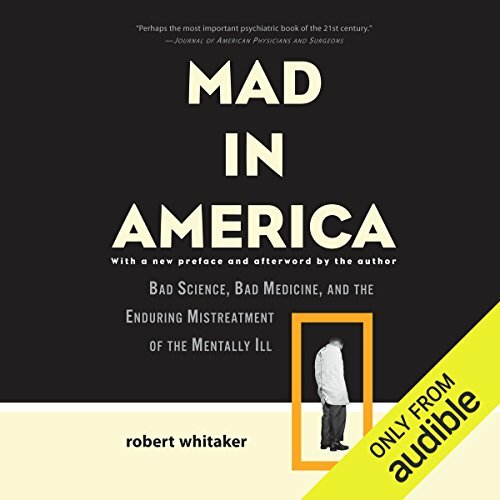 In Mad in America, medical journalist Robert Whitaker argues that modern treatments for the severely mentally ill are just old medicine in new bottles, and that we as a society are deeply deluded about their efficacy. The widespread use of lobotomies in the 1920s and 1930s gave way in the 1950s to electroshock and a wave of new drugs. In what is perhaps Whitaker’s most damning revelation, Mad in America examines how drug companies in the 1980s and 1990s skewed their studies to prove that new antipsychotic drugs were more effective than the old, while keeping patients in the dark about dangerous side effects. A haunting, deeply compassionate audiobook now revised with a new introduction. Mad in America raises important questions about our obligations to the mad, the meaning of "insanity,” and what we value most about the human mind. ©2002 Robert Whitaker (P)2014 Audible Inc. This book is used as our text in my vocational rehabilitation masters program. It's such a minblowingly revelational read, I understand why it was chosen. How have the mentally ill been historically treated (and mistreated) by those who claimed to help? What has gone wrong with our current paradigm of care? Why are outcomes for the mentally ill worsening as psychiatric drug treatment is increasing? 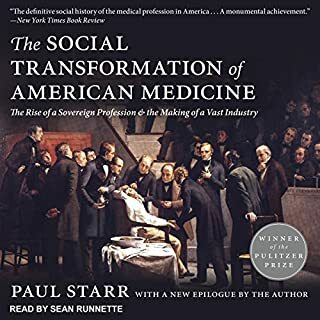 These critically important questions are answered by investigating the history of psychiatric treatment throughout America's past and then examining psychiatric and government literature to determine what has happened and why. A fascinating work of investigative research as well as essential reading/listening for anyone personally or professionally impacted by mental illness. A thorougly biased anti-psychiatry rant, disguised as as a scholarly study. Has quite interesting tidbits but the authors agenda is all encompassing. 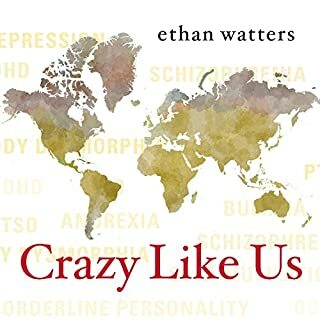 Every body that have a lpve one who suffers from mental illnesses MUST read this book. 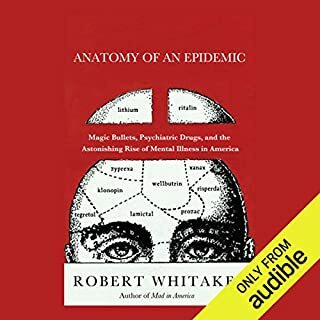 Whitaker paints a bleak picture of modern psychiatry. 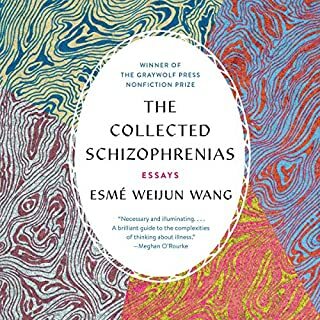 He provides a compelling narrative about the way we treat mental illness throughout the past 200 years or so, focusing mostly on psychiatry's failures. 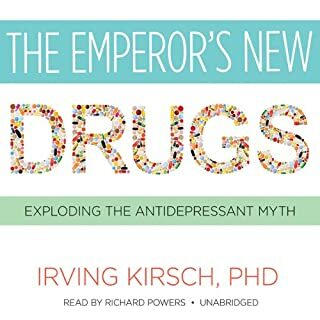 I found the narrative to be one-sided, though, and I advise listeners to seek out other opinions on the topic after finishing this book. He omits some important considerations, such as the narrow definition of schizophrenia used today. Still, I enjoyed it overall and thought it was narrated well. Evolution of the criminal epidemic in medicine. Where the story continued on these shores with a brief time after WWII for science to see.